Hi its Rabbit, the official Love My Dog studio muse. Wishing you all a Happy New Year & best wishes for 2011! 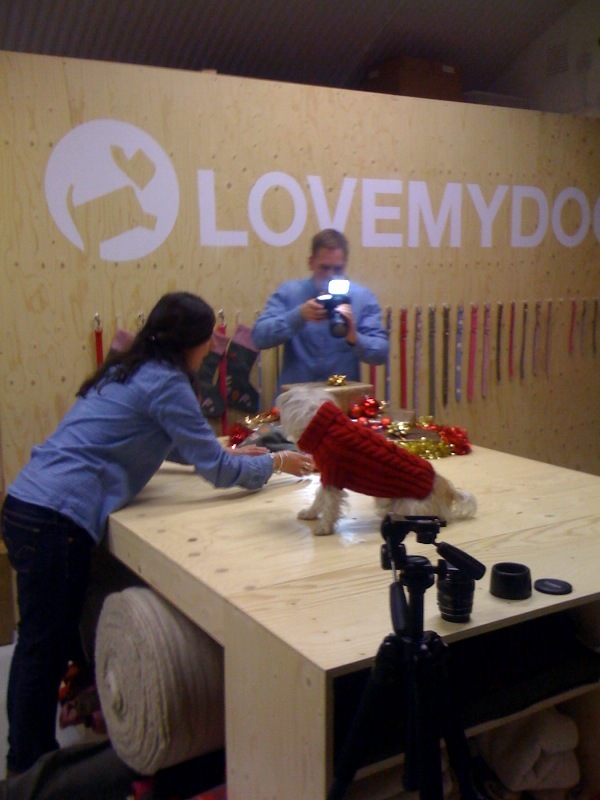 Hope you all enjoyed my starring role in the Christmas video and here I am behind the scenes on my shoot day. Luckily I got lots of rest over the holiday and tons of Turkey too.